Esmeralda - Dancing at Topsy-Turvy jour. Awesome dance!. 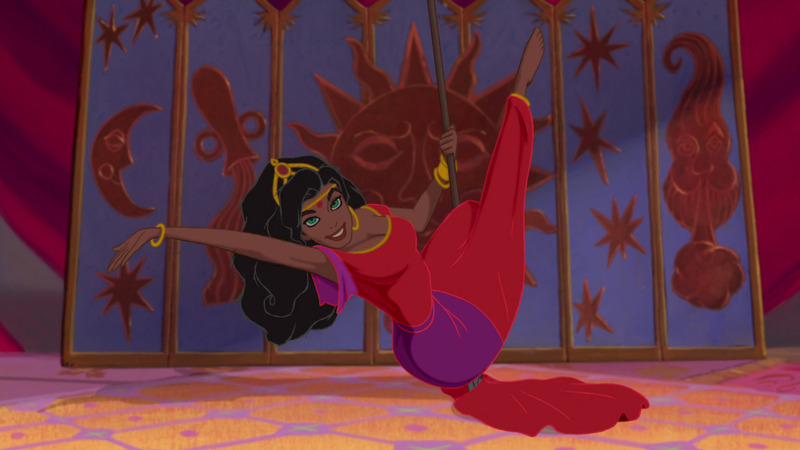 HD Wallpaper and background images in the Esmeralda club tagged: hunchback of notre dame esmeralda dancing topsy turvy day frollo.